I hope your are enjoying your weekend! I took a quick spin out of town to a craft fair with a friend yesterday and had a blast! The weather was absolutely gorgeous! I still managed to get back early enough to knock out a few things on my list, yeah! Today, I am finishing up on the bridal shower favors and I should be all set for the shower on Saturday! Phew, there sure has been plenty to do lately! I even took some time today to get in my craft room which I am really missing to whip up a little treat for a co-worker that has a birthday next week! 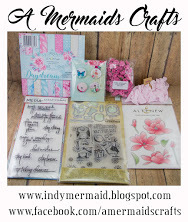 I used a lot of fun products from My Craft Spot, even a few new ones from the latest release! I used a file from the Silhouette store for the cute bucket purse and cut it on my cameo. 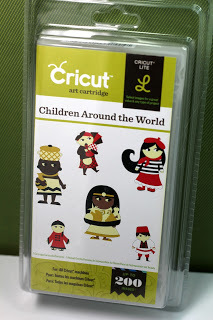 I cut it out using papers from DCWV La Creme paper pack. I embossed the border along the bottom and added pretty little butterflies which are stamped with My Craft Spot's Jar Full of Flowers, fussy cut and adhered in place. I used my Wink of Stella glitter pen to the butterflies for a pretty shimmery look. 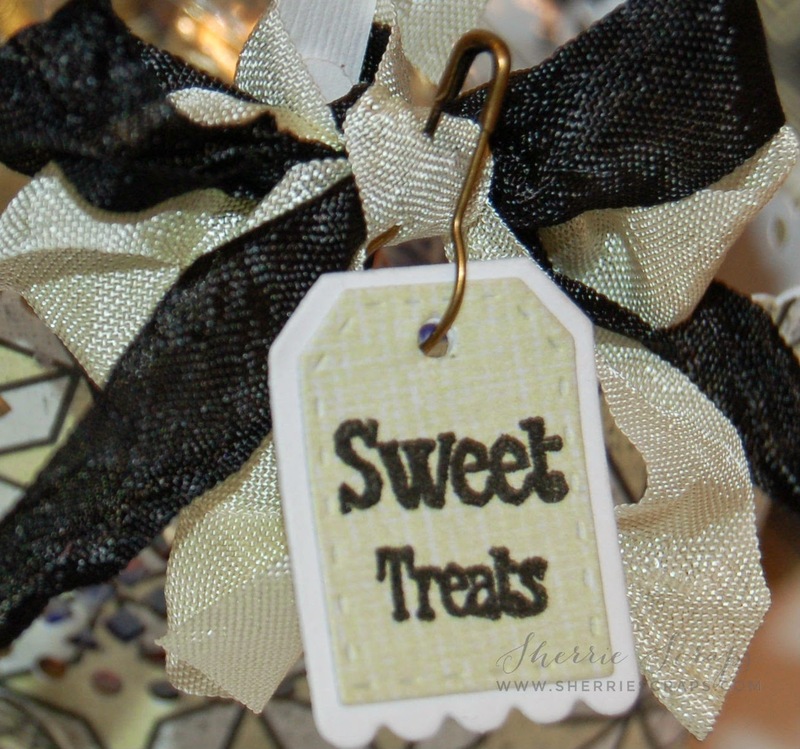 I tied on a pretty bow using midnight black and vintage vanilla crinkle ribbon and finished with a tag. The tag is the Tiny Tags metal die and the sentiment is stamped with the Tiny Tags 3 stamp set. I finished by filling it with an asst of snickers and milky way candy bars :) Yum! I also made a coordinating card to go along with the purse. The card base and base layers are the Spellbinders Decorative Labels Eight. I followed that with a label which is cut at 2" from the Art Philosophy cartridge. 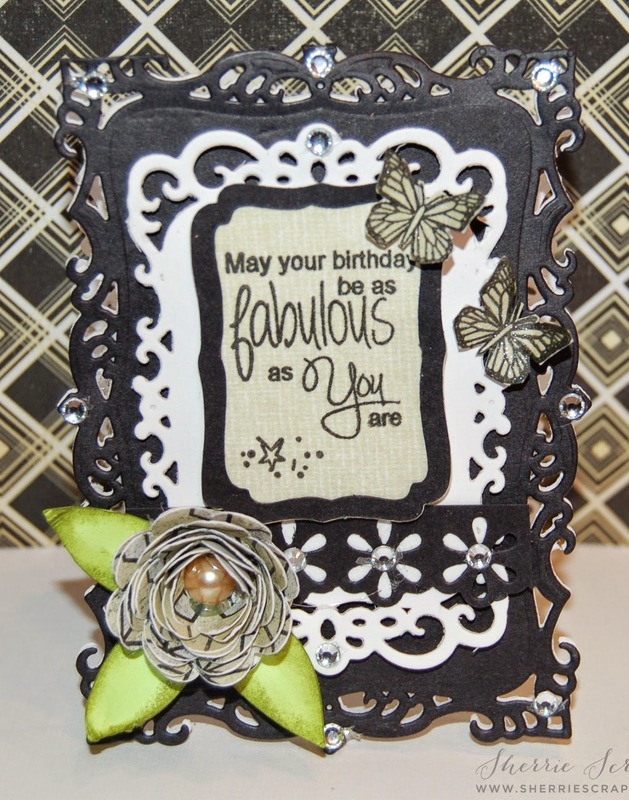 I stamped the sentiment with the new Build a Birthday stamp set and added a few butterflies to the card as well. The flower is cut at 3" and leaves at 1" all from the Flower Shoppe cartridge. I added a pretty little flower border using the new Fancy Edges 2 metal die and added pretty rhinestones to the center. Oh my - this is just gorgeous Sherrie! 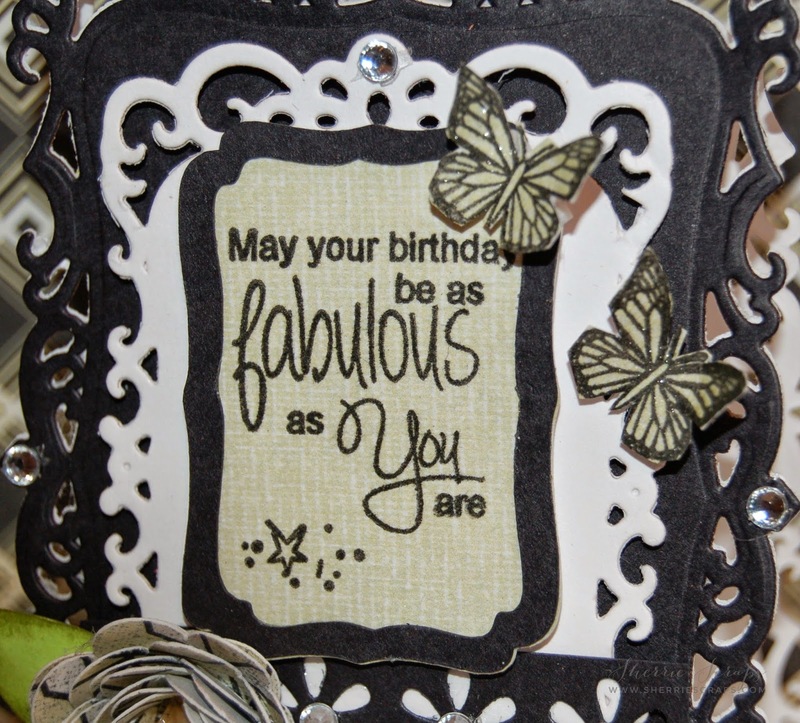 I love the elegant look of the papers you used and the layers on your card are fabulous. The bucket purse is so pretty with all those intricate cuts and sweet details. Don't you just love the Wink of Stella Markers? I started out with the clear glitter and didn't stop until I had the entire set, I just love them. Beautiful work my sweet friend! Oh my goodness Sherrie, this is absolutely stunning!! I adore the little bucket purse and the card is gorgeous. Love the paper and colors you used, so sophisticated!! Ohhhhhh these are gorgeous! i love love love that bucket purse!!!!!!!!!!!!!! The black makes the tan pop! That flower looks so pretty in that paper. Beautiful job! Also, Thank you for linking up with us at Krafty Girls! Your co-worker is so lucky to work with you what a super gift bucket and card I love the flowers you created -- Like I always do they are just super and of course your bows. Have a Blessed day, DIANA L.
WOW This is beautiful!!!! I love it!! 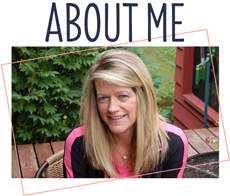 Wow, Sherrie, this is absolutely gorgeous!! I love the shape of the bucket purse!! The papers you used are so beautiful!! And what a stunning card!! The layers are amazing!! I just love, love both of these my friend!! You did such a fabulous job!! Your co-worker will adore them!! Sherrie, these are so beautiful and gorgeous! Very elegant paper choice to set the tone for such a "fancy" project! Such gorgeous details! Wow girl! always blowing me away! Oh Sherrie this is so elegant. Love papers. What a fabulous gift set. Love it. Have a creative day. How did I miss this stunning project my friend !!!! I love this set !!! You are amazing !!!! Love everything you create !!! This is gorgeous Sherrie! What an AWESOME birthday project!!!! Hope all is well with you and have a GREAT night! Beautiful card and basket gift set, Sherrie! So lovely! TFS at DCD's challenge. Oh WOW these are very pretty Sherrie and your co-worker is going to flip when she get these fabulous basket and card!! Thank you for joint us over at Krafty Girls. Oh Sherrie ~ simply GORGEOUS!! I LOVE the colors and all the details ~ WOW! BEAUTIFULLY executed and I bet your coworker LOVED this!!! Your birthday set is gorgeous! Beautiful projects, I really like the papers you used. 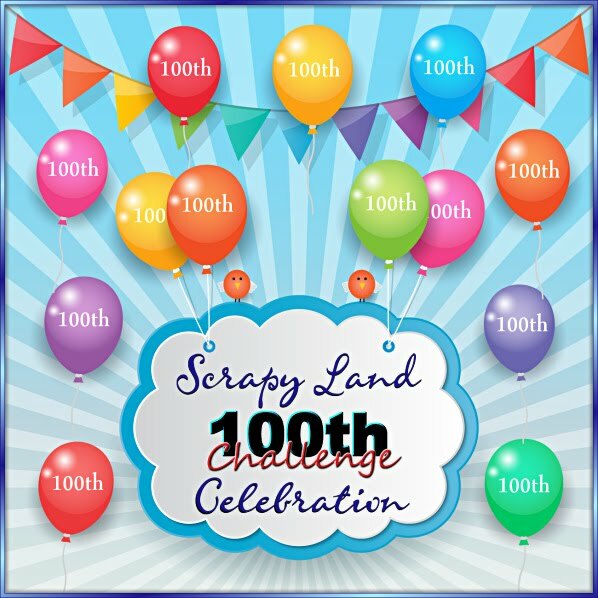 Thanks for joining us in the SweetStamps challenge. I am a huge fan of shaped cards and butterflies.Love your little Butterflies!!! Beautiful! The gift set is GORGEOUS! Wow!!! The card is GORGEOUS!!! ADORE the flower! The bucket purse is FABULOUS!!! AMAZING job my friend!!! Absolutely beautiful, Sherrie!! Your flower is so pretty and I love all of your fancy edges! OMG! Sherrie, how did I miss this!! LOVE, LOVE, LOVE it! Creatively beautiful! Wow, this is incredible!!! Look at all this beauty! I love that sentiment and all the pretty MCS. A craft fair sounds so fun, I'm glad you had do w gorgeous weather I hope it's still nice. Looks like we are going to be getting some super hot temps by next week :( I like heat but it always seems strange to have 90 degrees here at the beach. So beautiful!!! Thanks so much for participating in our DECORATE TO CELEBRATE challenge!! Hope to see you again for our next challenge! !